We never really ever talked about the Cuonzo hire. So, for the record, it was a great parting gift from Sandy Barbour. This partnership is mutually beneficial in that Cal gets a coach, fresh off a Sweet Sixteen who is young and hungry and has proven he can win. For Martin, he gets himself into a situation where he’s actually wanted. That’s right, Bruce Pearl and Tennessee fans seemingly had a Gone Girl relationship. There were FIRE CUONZO petitions with upwards of 20K signatures. No thanks and Bruce wound up at Auburn. 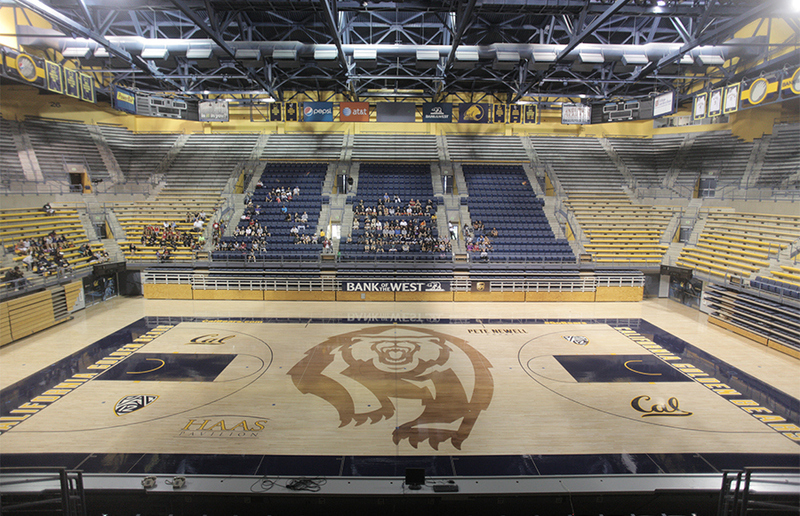 So Cuonzo got himself a cozy pad in Berkeley and a decent roster, too. One concern: they say the Bay Area can make you soft. Cuonzo’s teams play hard. Time will tell. Mike Montgomery has a touch of a bad rep when it comes to the NCAA tournament. He ranks 31st in tournament win percentage amongst active coaches with at least ten tournament appearances and, despite all those great Stanford teams, has left the first weekend just thrice (1997 S16, 1998 F4, 2001 E8). But I’m not always one to harp on these facts when evaluating a coach’s career. But we’re also not looking at this sorta stuff right now. I will, however, admit to picking against such records and memories in this tournament because completing brackets should be completely irrational. The Bears are dancing and rematching. Why I like them: This is March and March loves guards. Cal has two terrific ones in Crabbe and Cobbs who have been dynamite in big games and big situations (see: Crabbe in Tucson, Cobbs in Eugene). These two are not afraid of the moment. Additionally, this game is in San Jose; a drinking-legal CalTrain ride from Berkeley (with a short stint on Bart). Or I suppose fans could just drive, too, but whatever. I encourage them to get there! Another item to keep an eye on – and I really don’t yet know what to make of it – is the fact that Ricky Kreklow returned to significant action last week. He played 18 minutes in Vegas – just his seventh game of the year – and knocked down two threes. He’s a wildcard and I’m kinda into it. Why I don’t like them: The pieces after that dynamic duo leave something to be desired. Namely, Ty Wallace has cooled off and I don’t love depending upon a freshman difference maker. Or a thin PF, foul prone C, and a former walk-on backing them both up (though he is the Thurmanator). And while we were just starting to have to wrap our minds around the fact – yes, fact – that these Golden Bears were a good, not just hot, team, they went ahead and lost a pair and in unconvincing fashion. 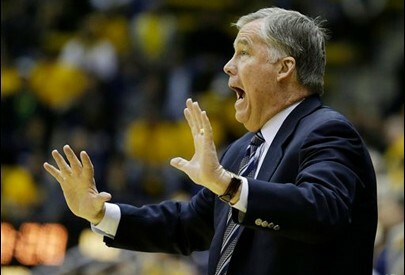 Cal is slumping into the tournament and one cannot feel good about that. Poetic Justice: Revenge. It’s pretty simple here considering Cal had these Rebels all but beat back in December if it weren’t for a missed box out by David Kravish. The Bears will get a second shot in a weird “unavoidable” move by the committee. Best Possible Scenario: Cal indeed exacts revenge, limiting Anthony Bennett’s touches and forcing the Rebs to shoot an uncomfortable number of threes (looking at you, Katin Reinhardt). This is the recipe New Mexico recently imparted in defeating UNLV. 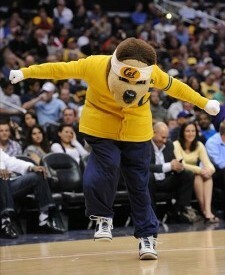 Of course Crabbe and Cobbs show up before an impressive Cal crowd and the Runnin’ Rebels get run out of the Dance. Next up, however, the Bears are unable to shoot their way out of the ‘Cuse zone (the Bears rank 309th in three-point shooting at just 30%) and this battle of witty and snide coaches falls the way of Boeheim.